It’s finally done! 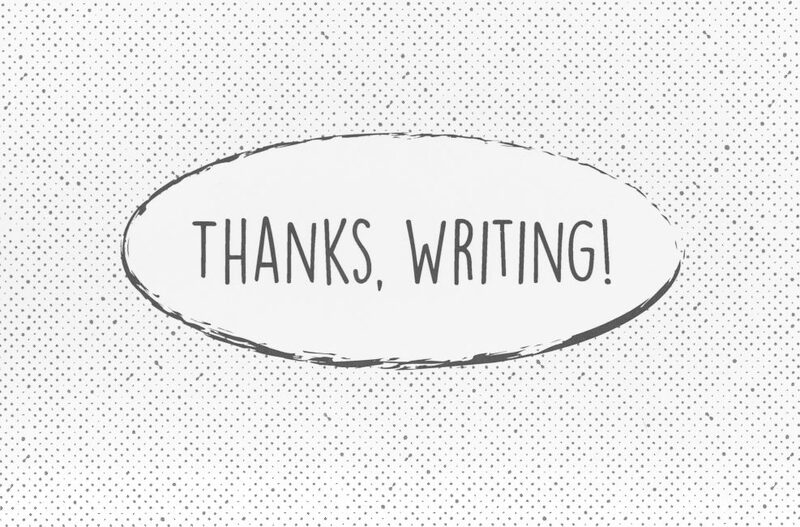 After 8 years, 169 students, 322 surveys, 131 interviews, 94 electronic portfolios, 2406 pieces of writing, and untold numbers of hours invested in reading, analyzing, and writing, the book-length study of writing development among U-M students has been finished. 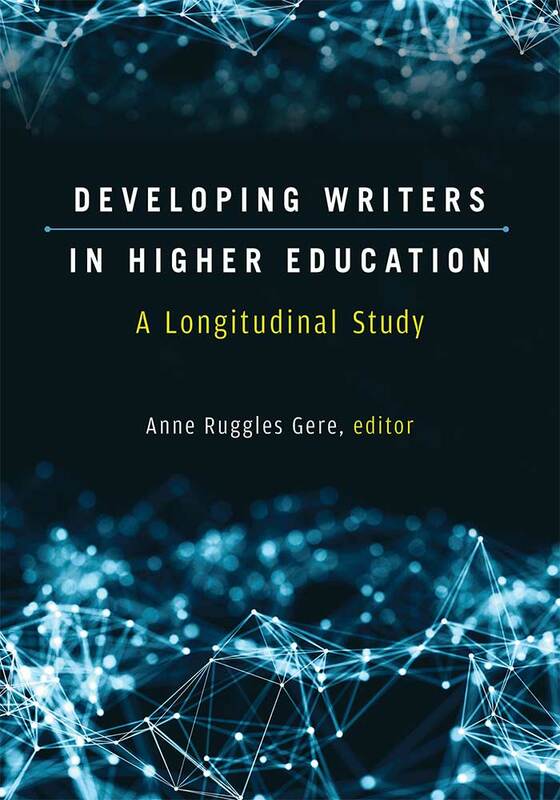 This ground-breaking study offers a comprehensive portrait of how students develop as writers during their undergraduate years. 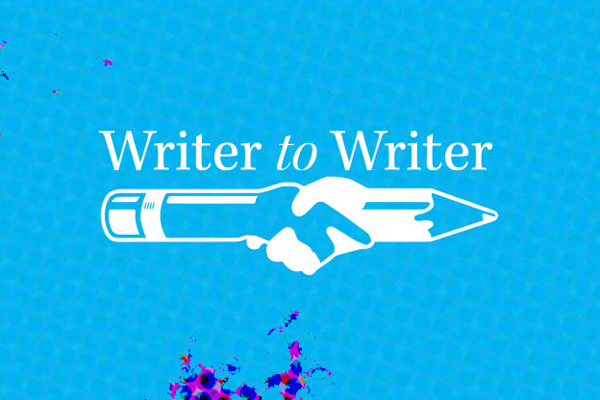 Results of this study show that when they graduate student writers have an increased awareness of audience, a deeper understanding of the social nature of writing, greater ability to use feedback effectively, an enhanced capacity to produce nuanced arguments, and deeper understanding of the connections between writing and their own personal and social development. The book-length account of this study is available in two forms: a traditional book and an online version. The latter includes an “engagement layer” that translates study findings into language accessible to non-academics, and a “data layer” that makes all the study data available to other researchers. 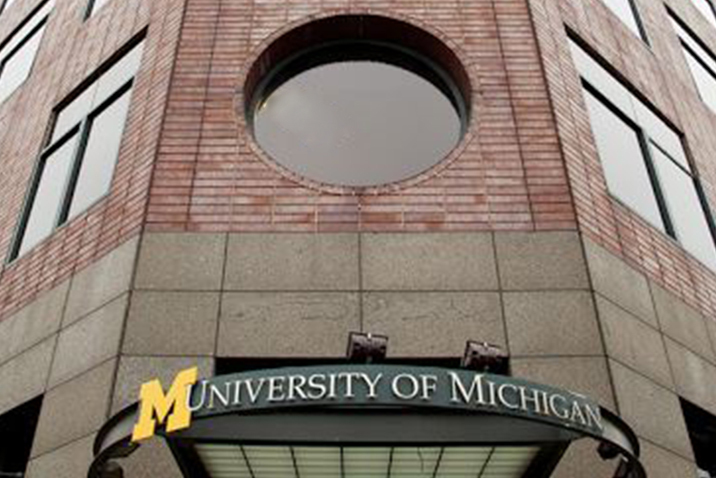 Developing Writers in Higher Education: A Longitudinal Study will be published by the University of Michigan Press, and will be available in January 2019.